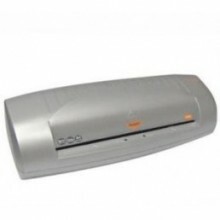 LAM The Laminating BB 460 offers professional quality for large formats. 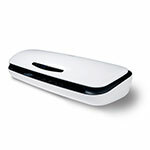 The BB Smart Laminator A3 offers excellent quality at a great price. 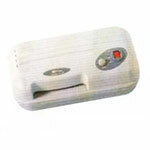 The Laminator BB 915 offers excellent quality at a great price. 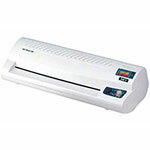 The Laminator BB 410le offers excellent quality at a great price.